Welcome to the League Of Hearoes. We are an online community for deaf and hard of hearing teens. 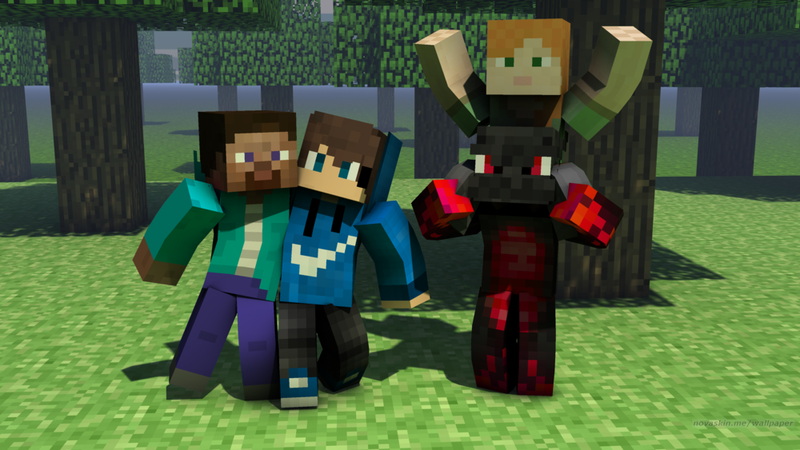 Each week at 7pm Sunday (AEST) we meet in a private Minecraft server to build epic things and to go on adventures. To join the league, complete a quick survey and we will send you the private server code. We also have a Facebook group where we share our creations. See you in the League future Hearo. Take a look at some of our epic builds and adventures. Copyright © 2018, Hear For You Limited, All rights reserved. All views published in this website are that of Hear For You limited and do not reflect those of other organisations or persons.